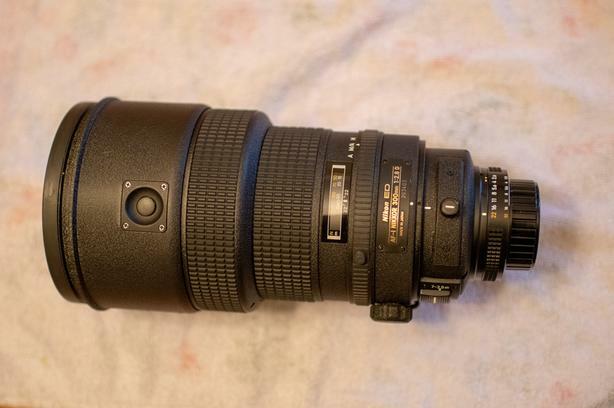 I have a very clean and well taken care of 300mm 2.8 AF lens. Selling because I no longer take pictures of birds and scenery. So it just sits on a shelf. Make me an offer. Comes with a very solid box to keep it safe in.